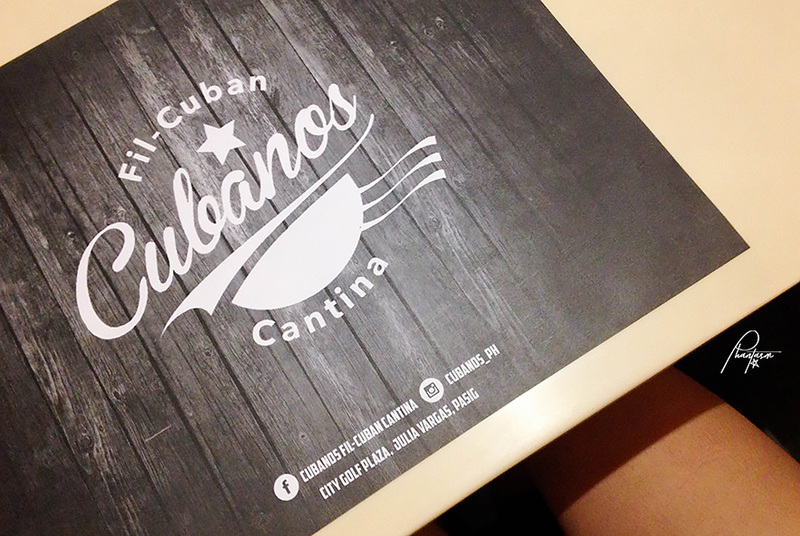 We had a foodie event recently at a newly opened restaurant in City Golf Compound: Cubanos. 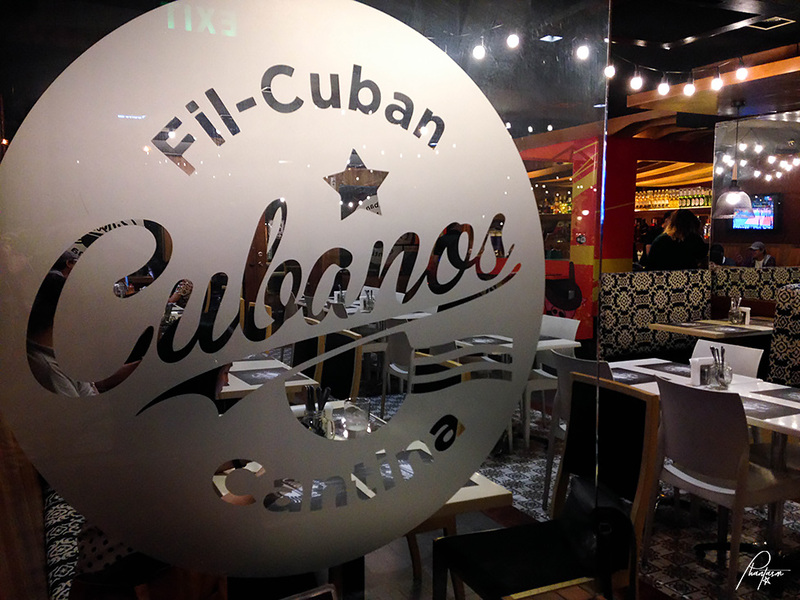 Cubanos Fil-Cuban Cantina is a blend of great flavors from both Filipino and Cuban cuisines. 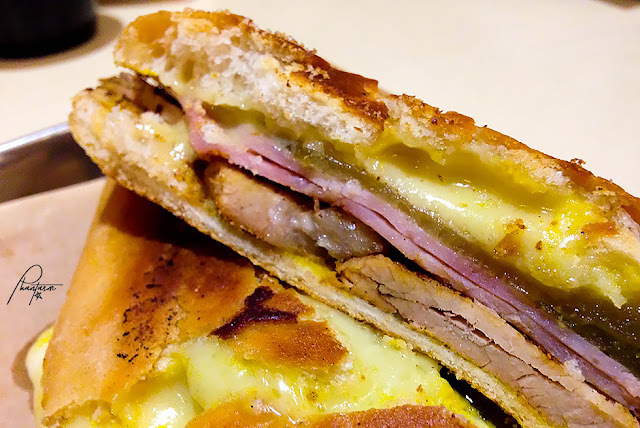 The inspiration came from the Cuban sandwich called cubanos and its Hispanic history. 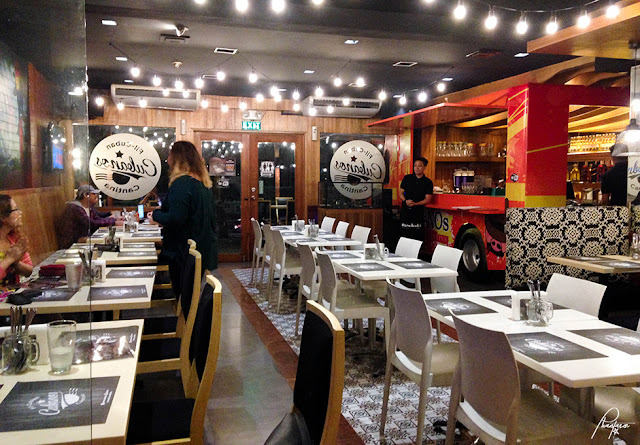 "Both cuisines have so much in common and we just really combined both to fit the Pinoy taste." I love the ambiance of the place. 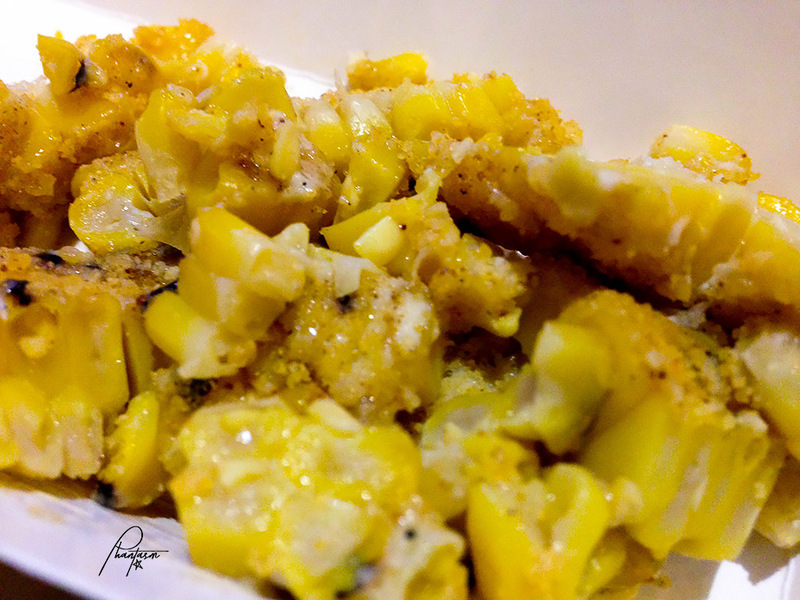 It is well-lit, for me it is perfect for foodies like me who love to take photos. They have an air-conditioned area and an open area outside. They have a good space with a lot of tables. 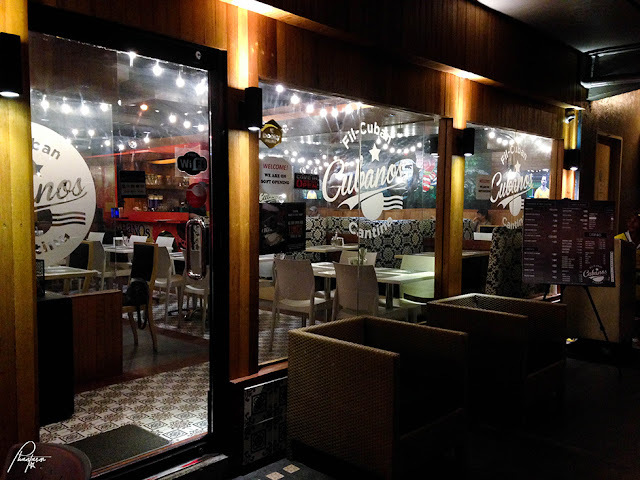 Plus, they also have their own washroom (since other restaurants in City Golf doesn't have any and customers need to go to the pay restroom and pay for 10Php)--it's less hassle to go outside and it's free. Dive in and get some of their mouthwatering and tasty sandwiches, ribs and dishes that are super affordable. Cubanos is the perfect place to hang out with friends and family. 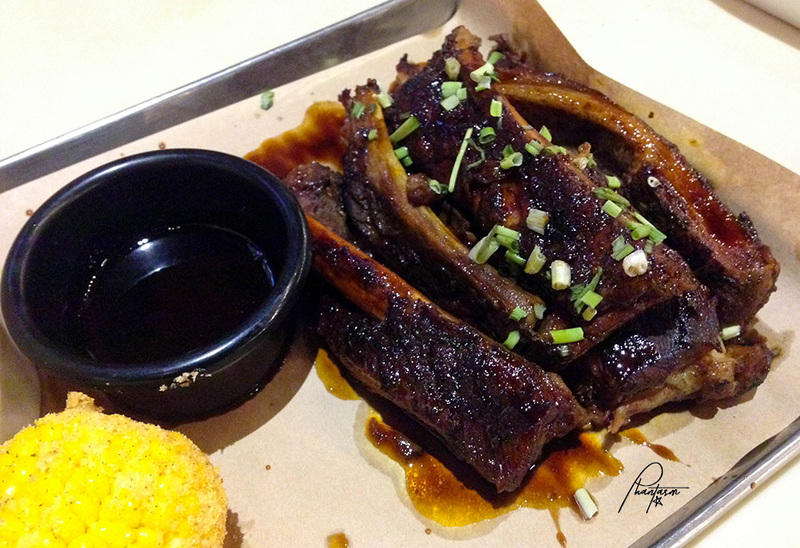 Located at City Golf, Ortigas, they opened with a bang by offering a full rack of ribs for only 315Php and a variety of cubanos sandwiches for customers to try. 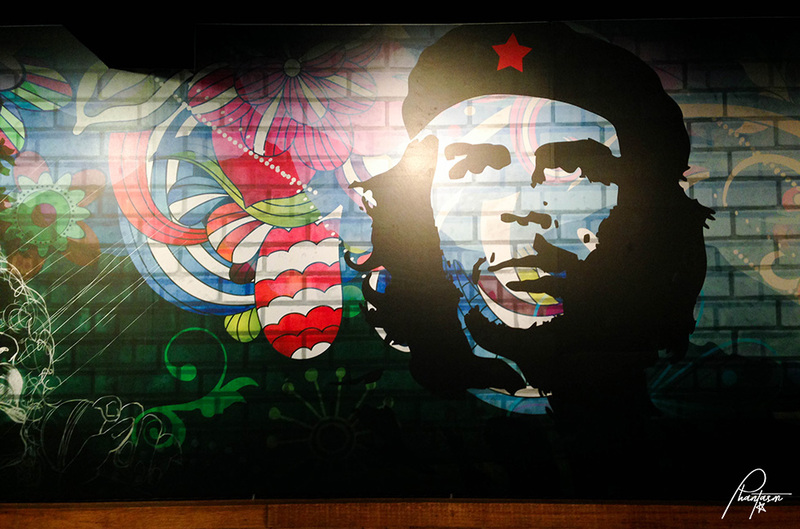 Good Morning Cuba. 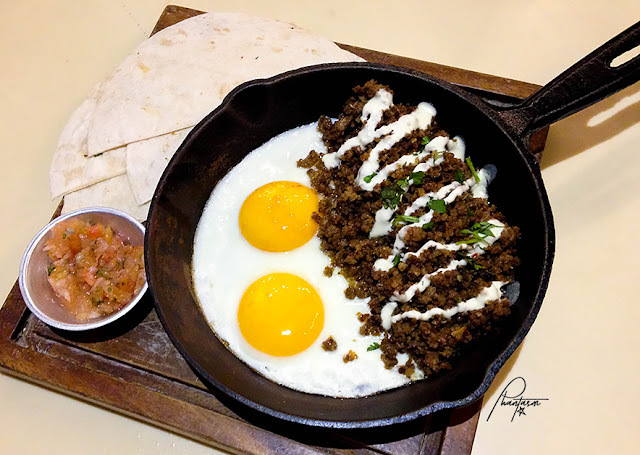 Cubanos' very own homemade chorizo, sunny side up eggs, and flour tortillas. 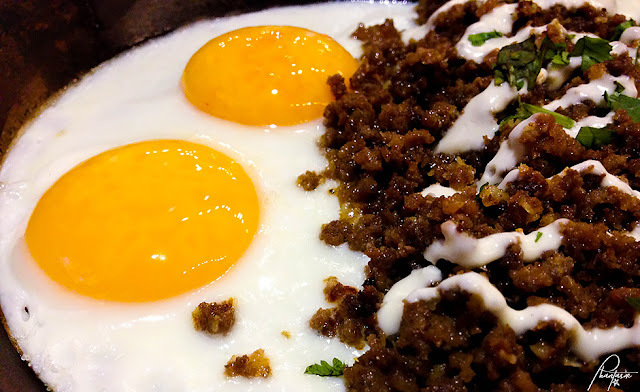 The flour tortillas are soft, it's a good combination with the eggs and homemade chorizo. It's good but it felt like there was something missing from the ingredients. It's also good with some added sriracha. Lemon Pepper Wings. 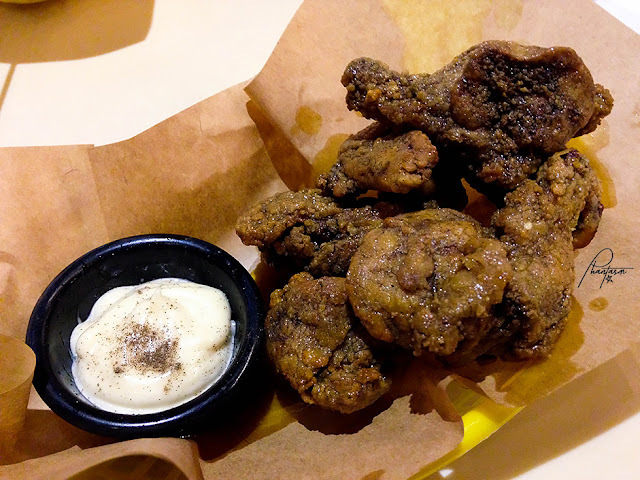 7 pieces of crispy fried wings glazed with lemon butter sauce and a touch of pepper for a kick. 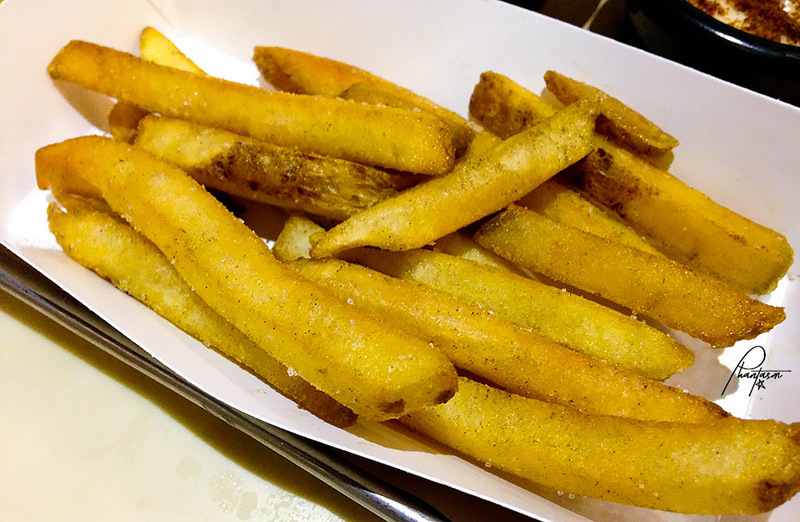 Served with garlic aioli sauce. It looks too oily but it is because of the butter glaze. 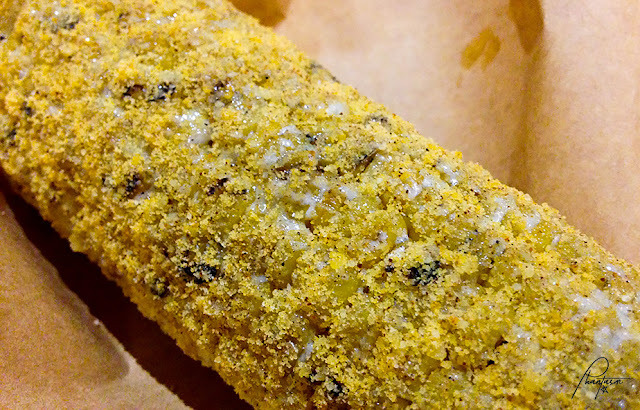 It's good and you can taste the lemon along with its crunchy breading. It's perfectly fine even without dipping it with the garlic aioli sauce. BBQ'D Elote. 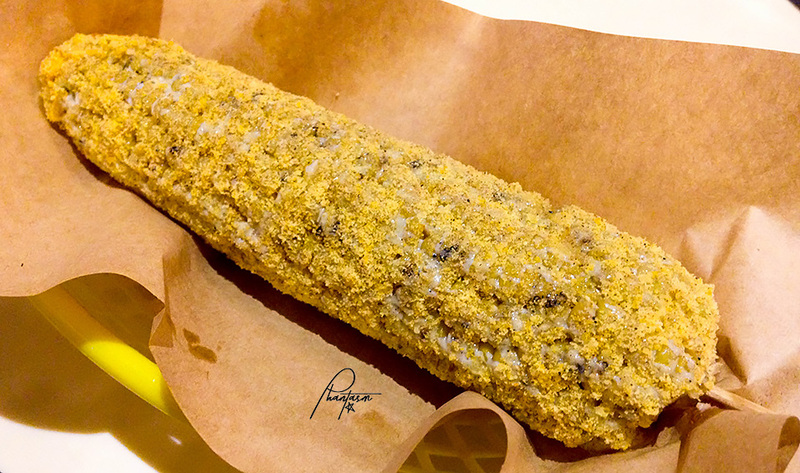 Buttered corn on the cob sprinkled with shaved parmesan and house blend BBQ mixture. It can be served on the stick or shredded. It's their best seller because it only costs 48Php per stick. Tastes and also smells good. I noticed a hint of cinnamon upon eating it. 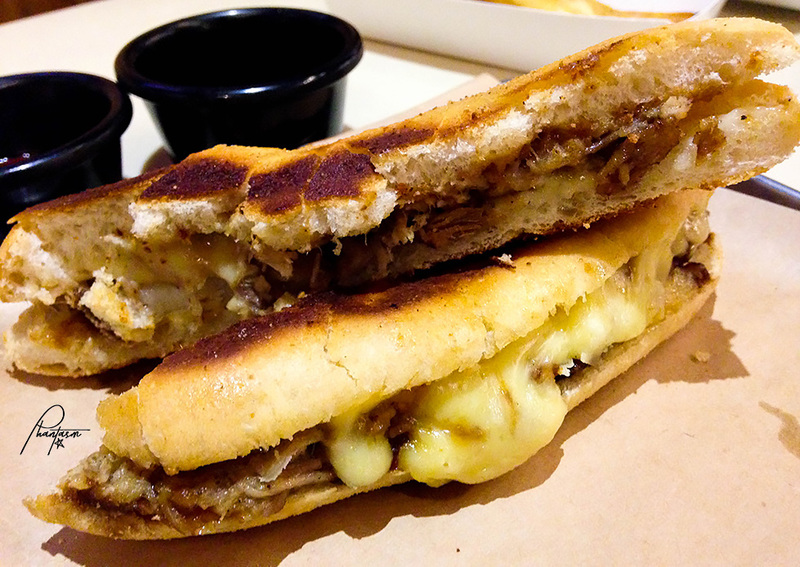 Classic Cubano. 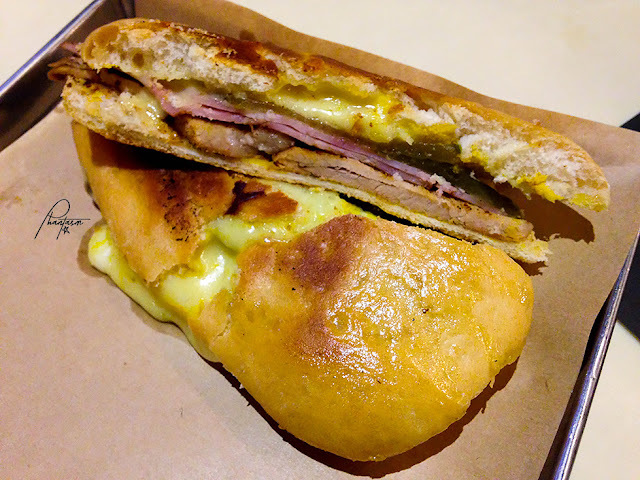 The original Cuban sandwich with roasted pork mojo, ham, pickles, cheese and spices. It has Swiss cheese and cheddar cheese, farmer's ham, roasted pork and pickles. 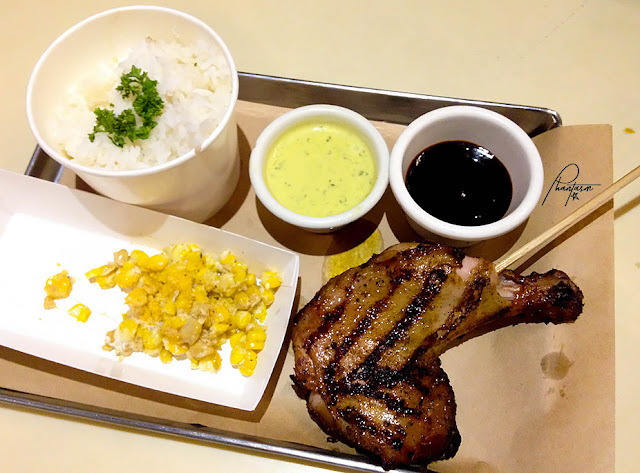 You can have it with either fries or camote or potato chips at the side. 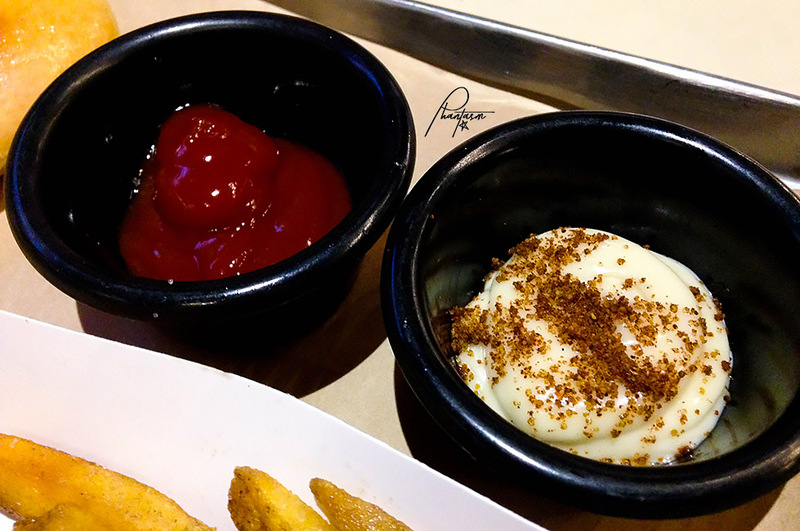 Sauces are garlic mayo and spiced rub. It was good but I didn't find anything special about this sandwich. Really classic. 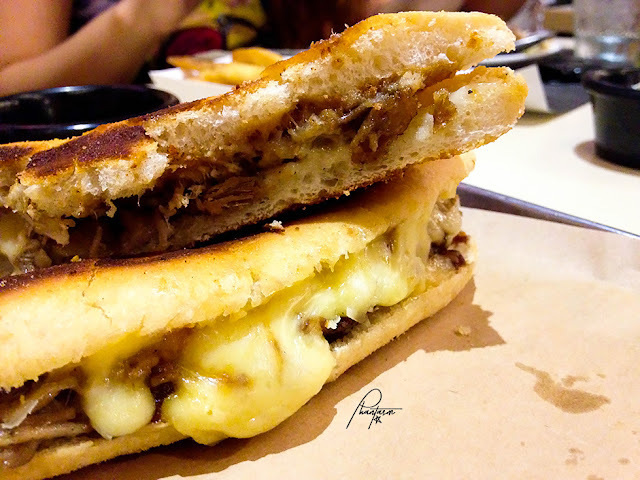 Cubano Filipino. 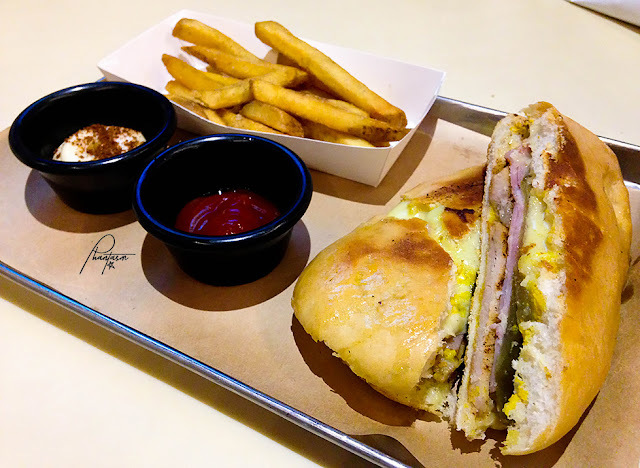 Cubanos' Filipino take on a Cuban sandwich. 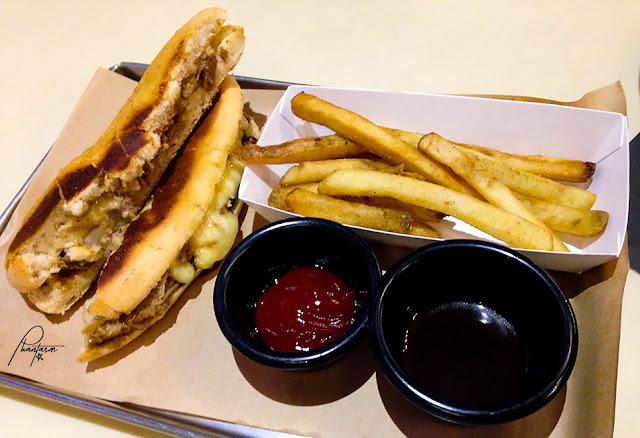 Roasted lechon kawali, pulled pork lechon and sweet soy on a Cuban pan de sal. It also has garlic aioli, two types of cheese. You would love this dish especially if you are a fan of lechon. 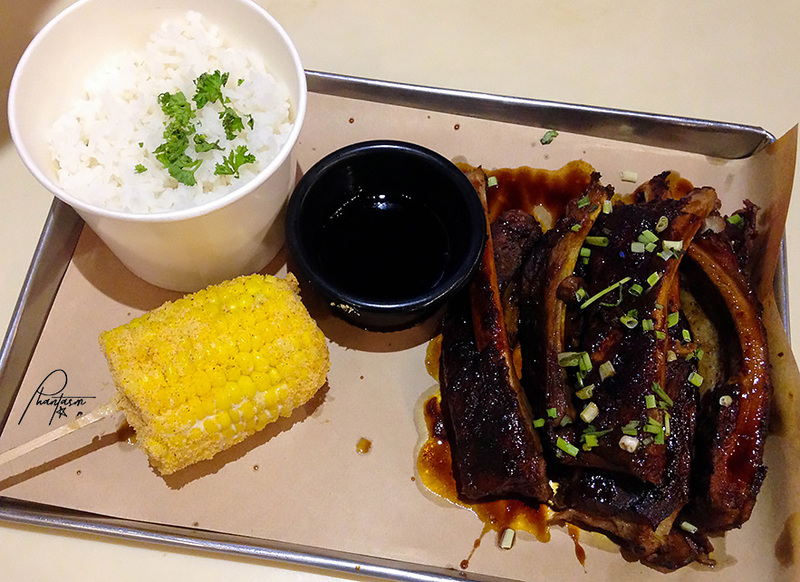 There is asian soy sauce at the side, which tastes like asado sauce. With the pulled pork and sauce, it was like eating asado siopao--sandwich version with extra cheese. 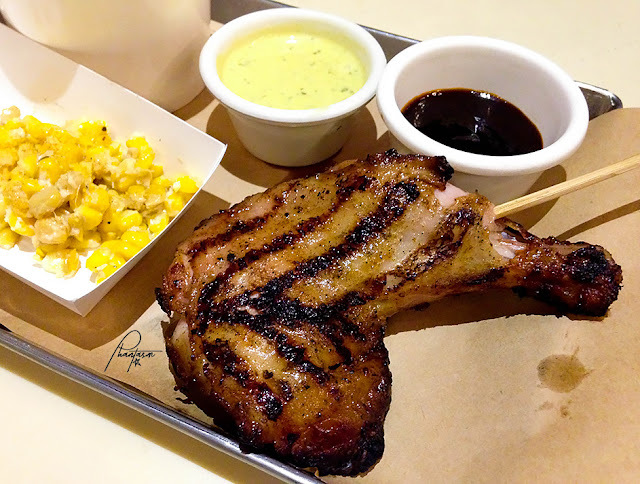 Peri Peri Inasal. Peruvian inspired charcoal grilled chicken with a touch of Bacolod's Famous Inasal. It's a mix of Filipino-Cuban dish. The plain rice can be exchanged for fries or tortilla. Aji sauce with jalapeno and peanut butter BBQ sauce. The Aji sauce had a strong jalapeno taste while I liked the sweet taste of the peanut sauce. The chicken was tender and good even without the sauce. 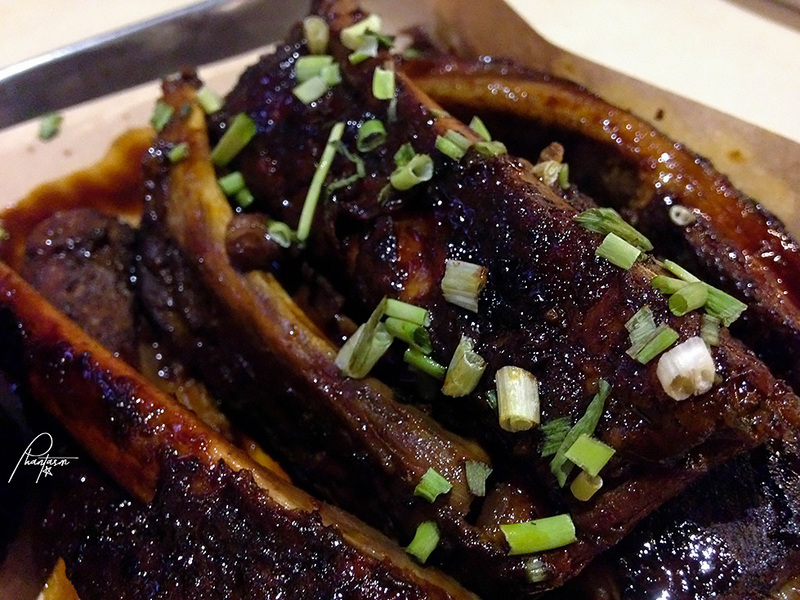 Fidel's Cuban Ribs. Soft and tender ribs coated with Cubano's sweet and spicy BBQ glaze. This is Cubano's best seller. Sweet and spicy, and can be extra spicy when you add more sauce. Meat is tender.